Good shot - one of my favourite garden birds. 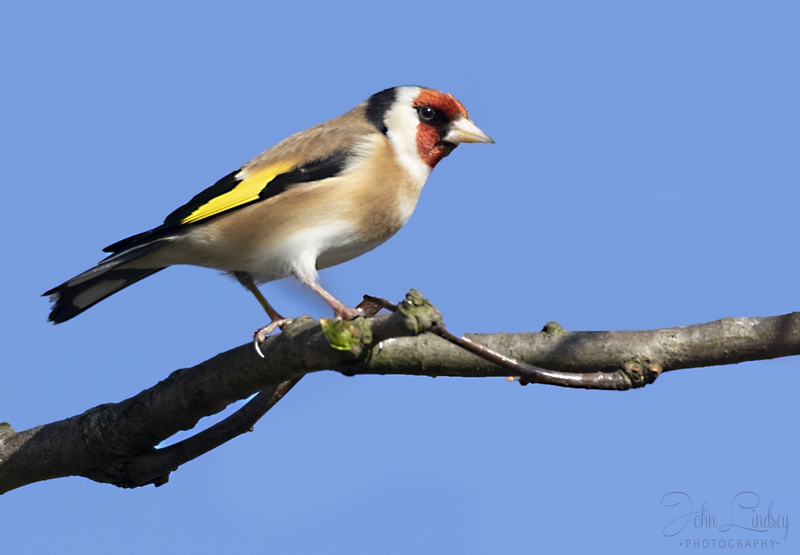 If you want to attract Goldfinches put sunflower hearts in your feeders. Yes. I have 6 feeders with various food.